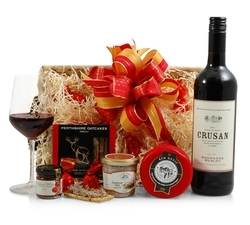 Have a cheese lover in your life? 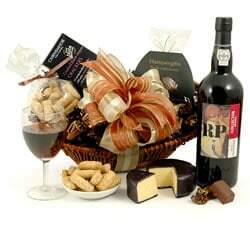 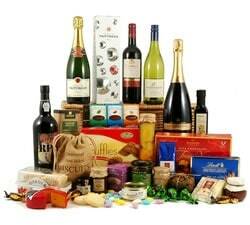 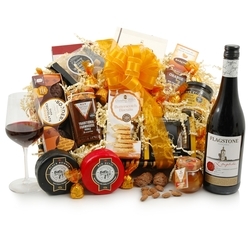 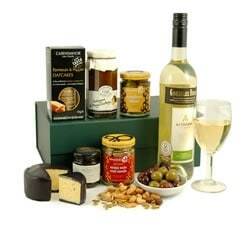 Treat them to one of our luxury cheese hampers. 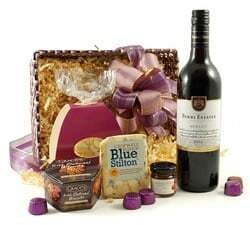 Our handmade hampers are filled with award winning cheeses to suit all tastes. 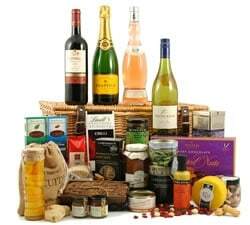 We all know somebody who's a foodie, and finding them the perfect present be somewhat difficult. 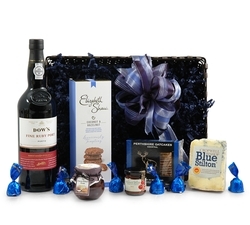 Our luxury cheese hampers make the ideal gift that will satisfy even the fussiest of eaters and treat their taste-buds to an extravaganza of award winning treats. 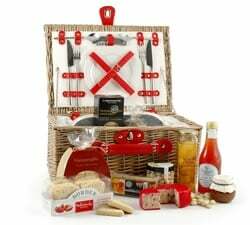 We have a wonderful selection of cheese hampers containing only the finest foods, hand selected by our team of hamper ninjas! 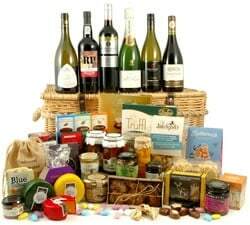 From the mightily impressive Opulence filled with a whopping 39 gourmet food & drink items, to the hugely popular Wine & Cheese Feast, you are sure to find something for everyone. 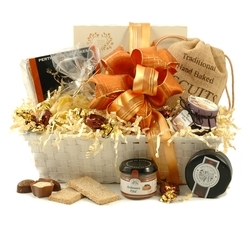 Our luxury cheese hampers are presented in beautiful, hand made baskets, and are delivered gift wrapped with an optional personalised message.